Mariane Sepers from Dordrecht, Netherlands, wrote a note in part about the two wives of Bach, Maria Barbara and Anna Magdalena, whom she thought could be remembered with pieces in their honor. Of course, aside from the adage that behind a "good man is a good woman" -- which by rights inverts in this modern age depending on those involved -- both these women were by all reports well-loved wives and mothers of the large Bach household, accomplished musicians in their own right, and each 'suffered' under the standards times, from Maria's early surprisingly and obviously devastating demise to Anna's surviving J. S. Bach only to die in privation and want. Both mothers as well as J. S. Bach also shared the sad experience of having to bury their own children, as did young children have to experience the death of parents as is the history of J. S. Bach's parents dying when he was but nine years old. The portraits below are as presented on a number of sites, though issues of authenticity offer interesting diversions from the lives and work of very real and very human indiviuduals. The germ for the little prelude is drawn from the Bachs' time in Mühlhausen, in the early Gott ist mein König ('God is my King', BWV 71). 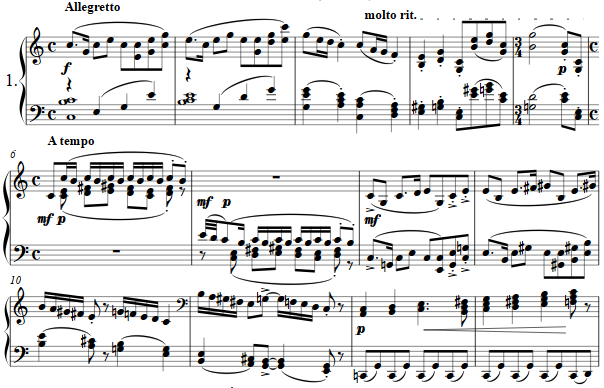 As with the fugue below, the dalliance with the median major injects harmonic color into the diatonic piece. 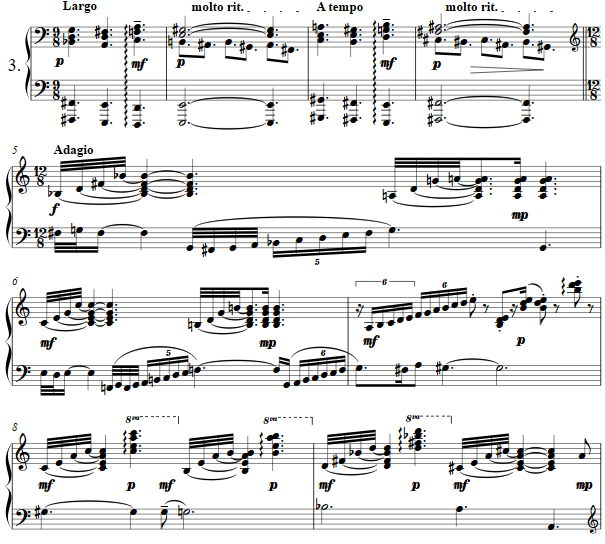 Its fugue is a short two measure theme, appearing in both the tonic, median and dominant. The theme for the prelude is drawn from the Notenbüchlein vor A.M. Bachin, or "Little Notebook for Anna Magdalena Bach." The theme is preceded with sevenths and small clusters as introduction. In the hand of several who added to the notebook, the practice of the era was to copy as instruction, as indeed did the young Johann Sebastian Bach copy out works by such as Jakob Froberger, Johann Caspar Kerll and Pachelbel. 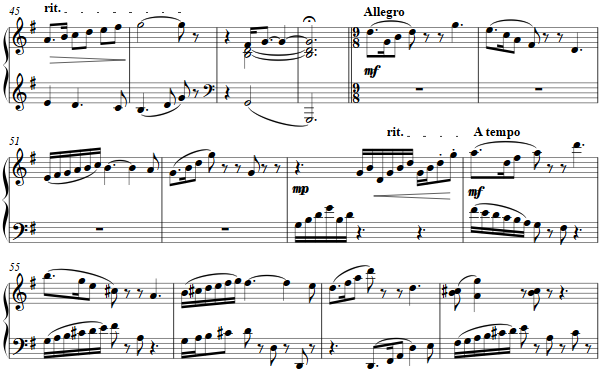 The fugue is a four-measure theme, simply outlining tonic and dominant. The themes for this fantasia are the famed B-A-C-H colored by the head motive of the "Dies irae" singing of its "day of wrath," in a mostly two-part fabric between chord progressions, sometimes polytonal with the twelfth above added as if an ersatz 'nazard' or 'quint' register for the organ. Domestic happiness alongside domestic tragedy, and life's blessings mixed with life's deepest burdens, combine as counterpoint links themes together into a Gestalt to frame the larger picture in the mind's eye and musical imagination. The dedication is my appreciation for some thought-provoking reflections.